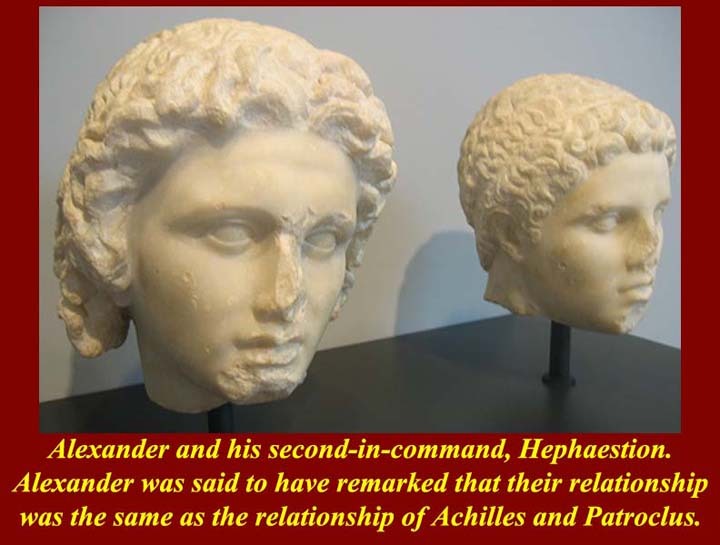 See https://en.wikipedia.org/wiki/Argead_dynasty for the list of Argead kings of Aegae and Macedon. 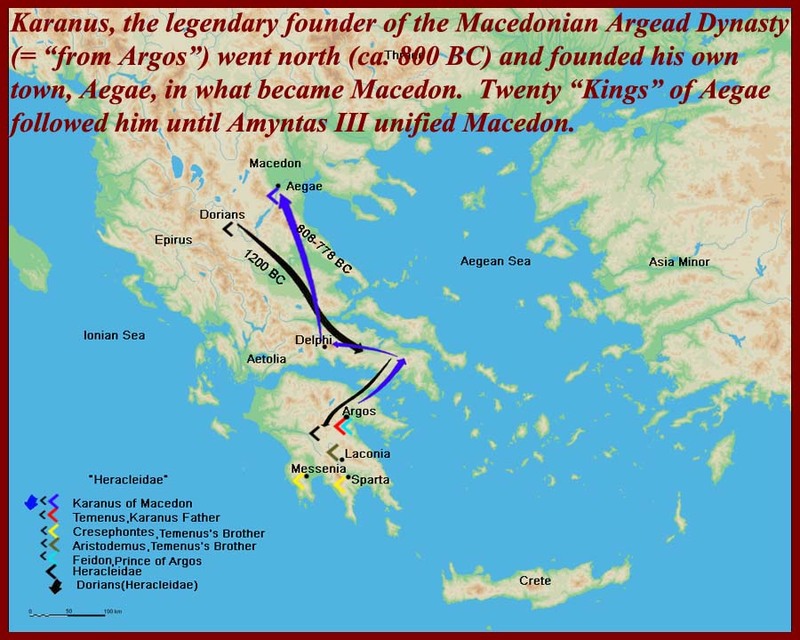 Amyntas III unified the area around Aegea into the Ancient Macedonian state. 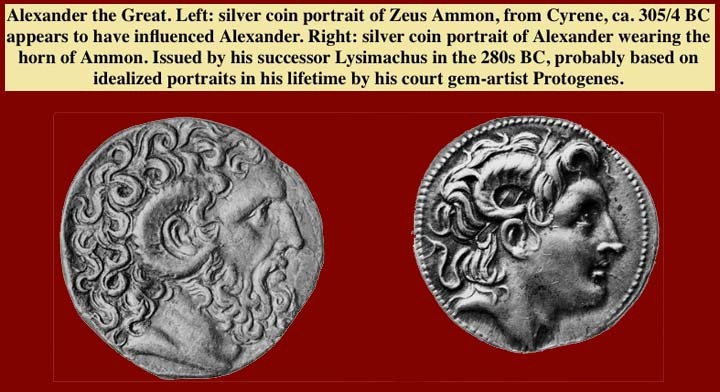 https://en.wikipedia.org/wiki/Amyntas_III_of_Macedon. 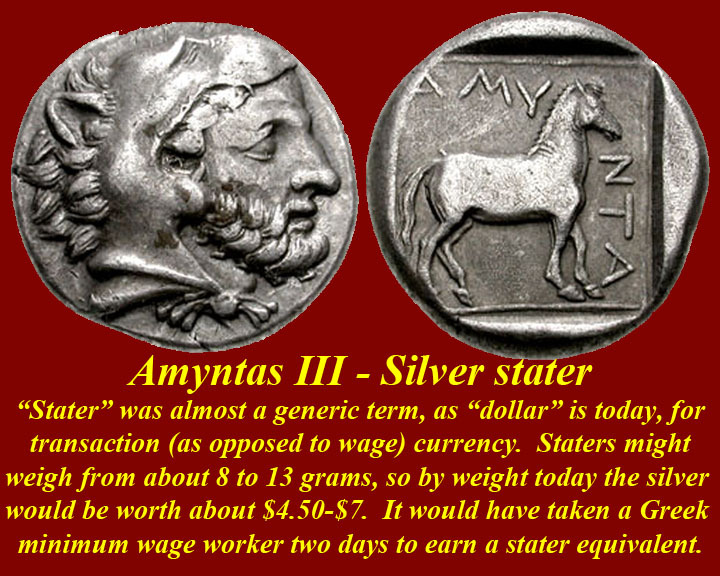 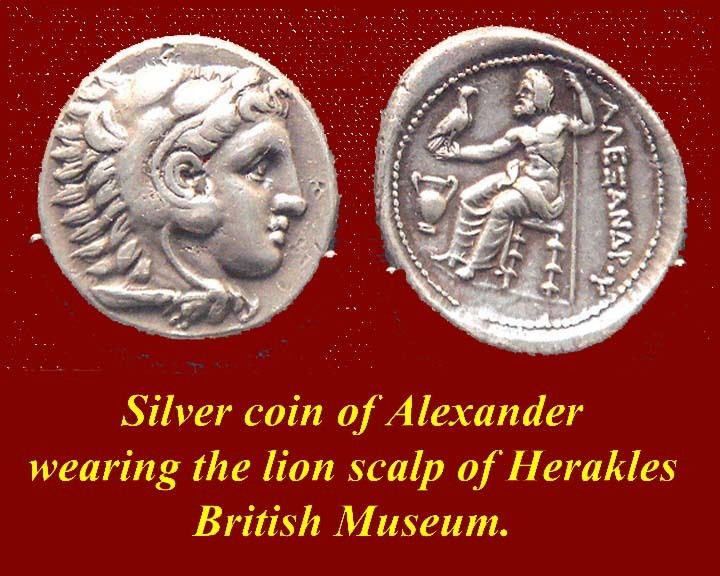 On the coin, Amyntas is shown wearing the lion skin of Hercules, the mythical antecessor of ruling family of Argos, from whom Karanus sprung. 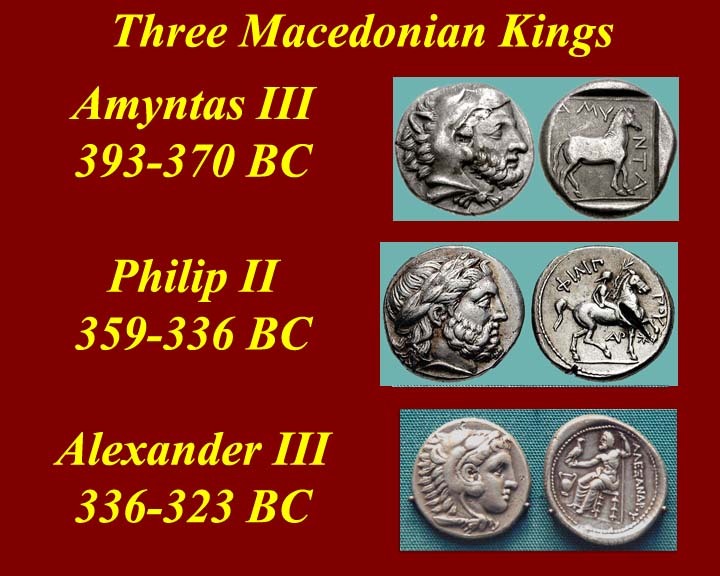 It was the Macedonian phalanx that made it possible for Philip II to conquer Greece. 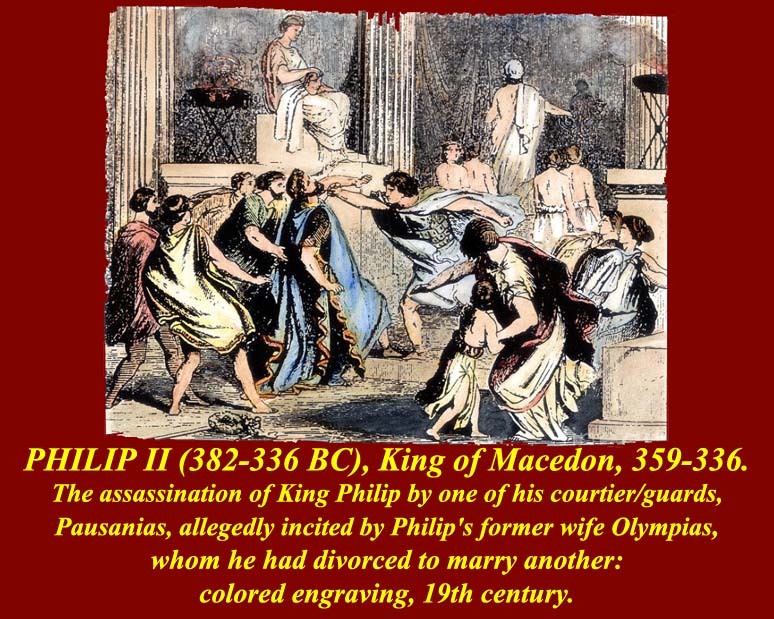 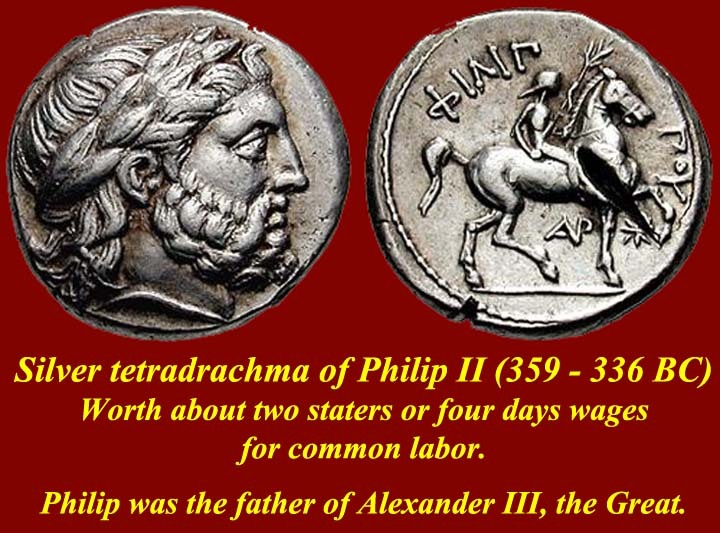 For Philip II of Macedon, see https://en.wikipedia.org/wiki/Philip_II_of_Macedon. 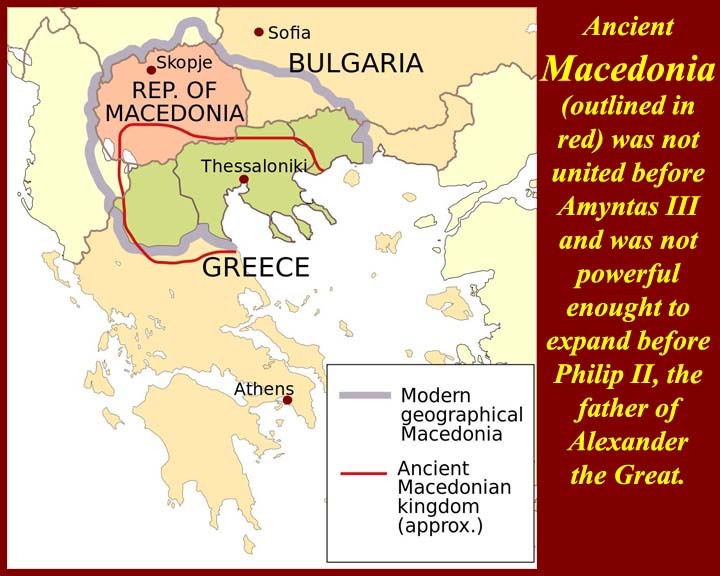 For the Rise of Macedon (essentially Philip's conquests) see https://en.wikipedia.org/wiki/Rise_of_Macedon. 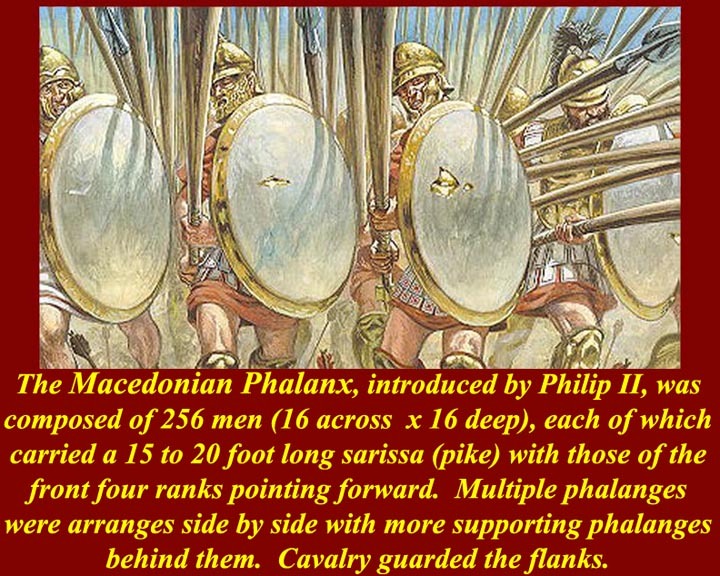 For the Macedonian phalanx, see https://en.wikipedia.org/wiki/Macedonian_phalanx. 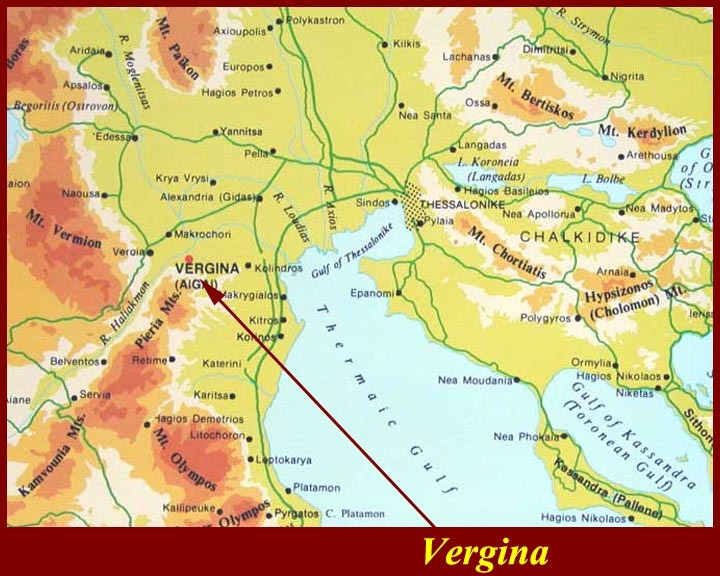 Vergina is the modern Greek name for Aegea, the town founded by Karanus. 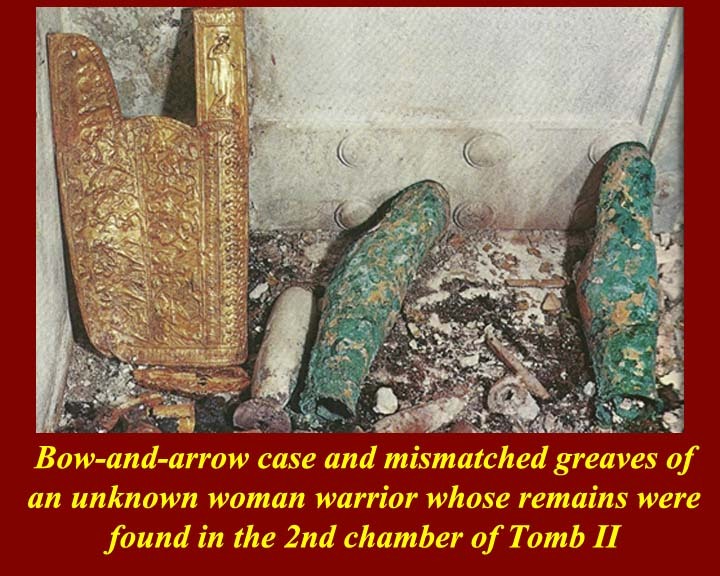 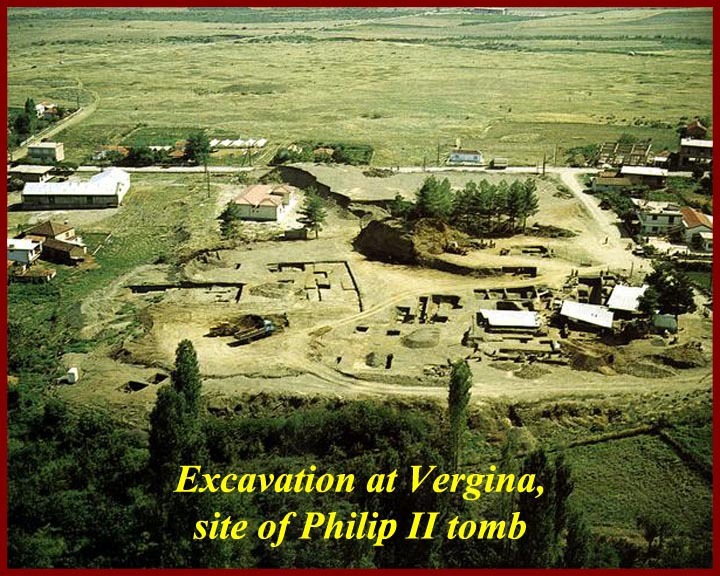 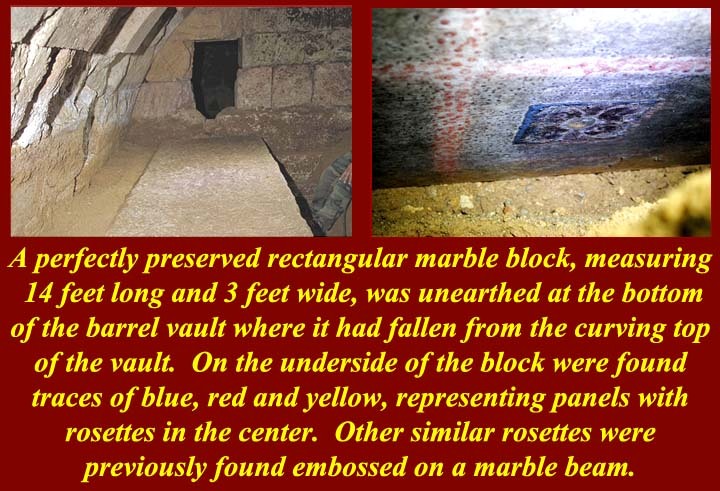 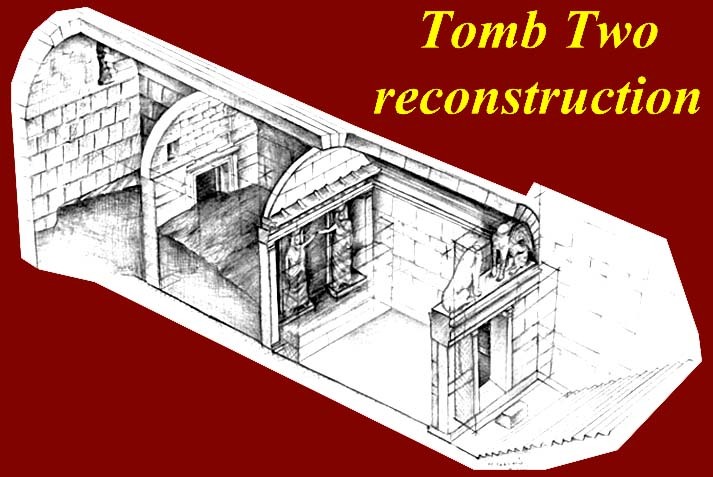 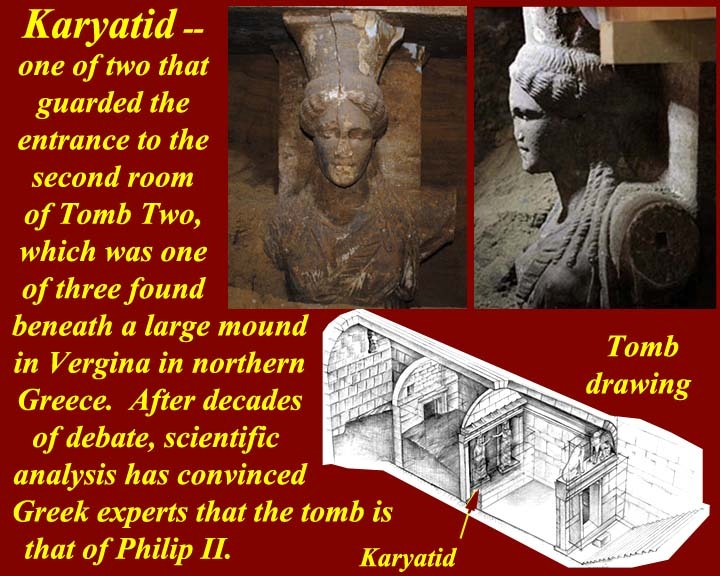 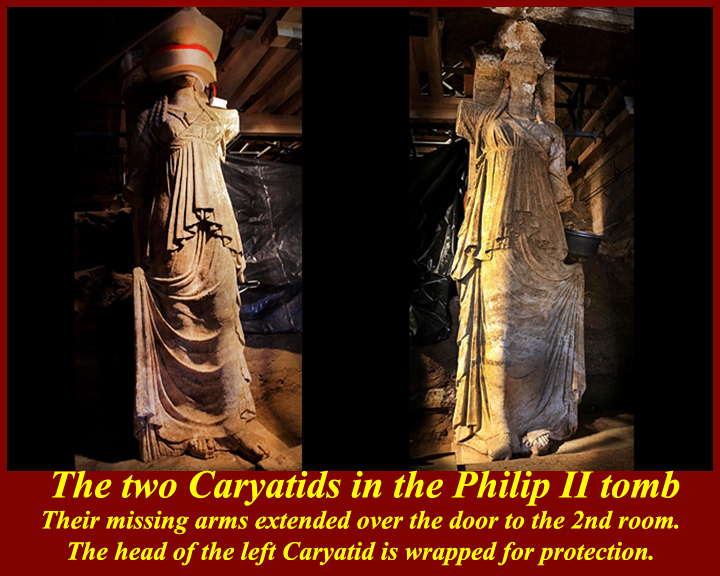 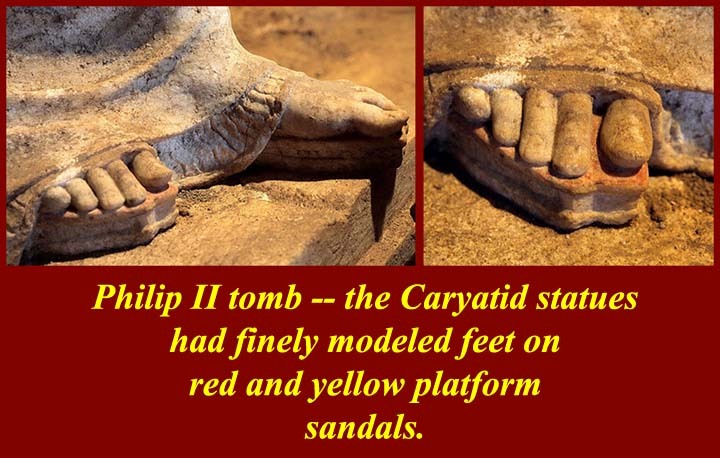 The supposed tomb of Philip II, under excavation since the 1970s is at Vergina, the site of ancient Aegea (Aigai). 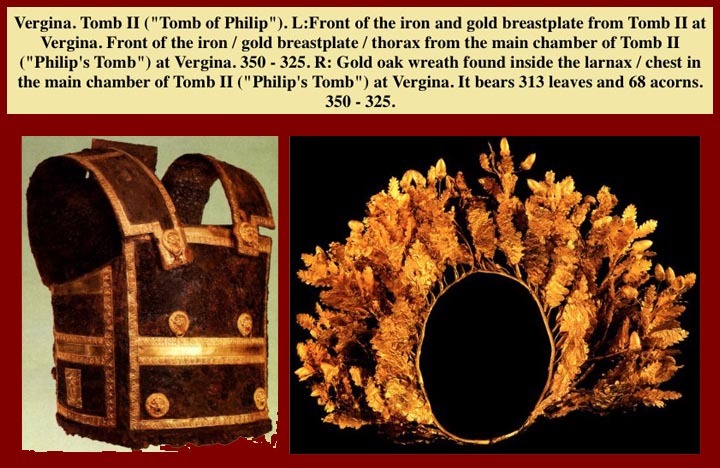 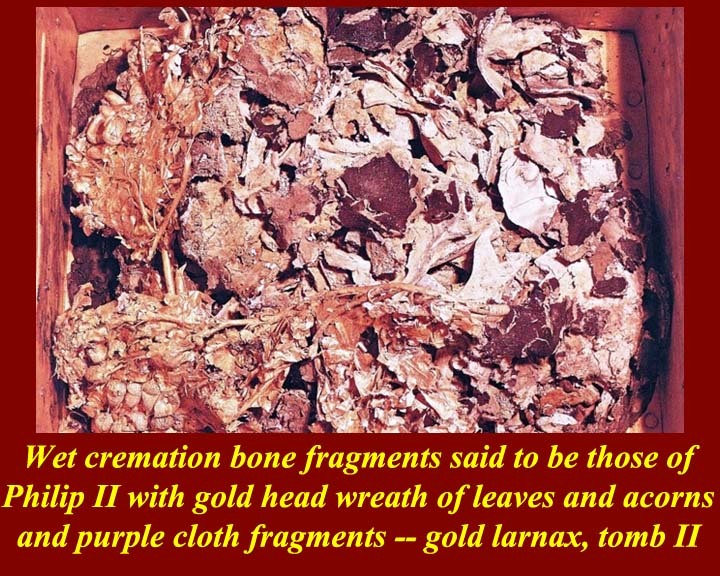 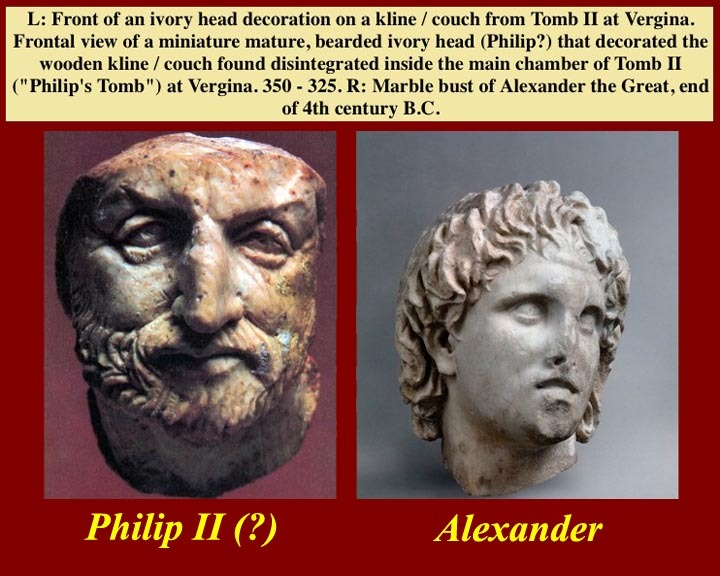 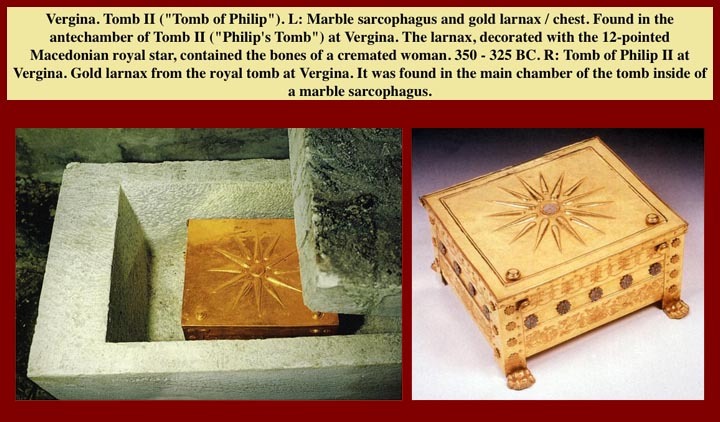 The "Vergina Sun" on the lid of the Larnax (0ssuary) found in the back chamber of Tomb 2 is still a bone of contention between Greece and Macedonia. 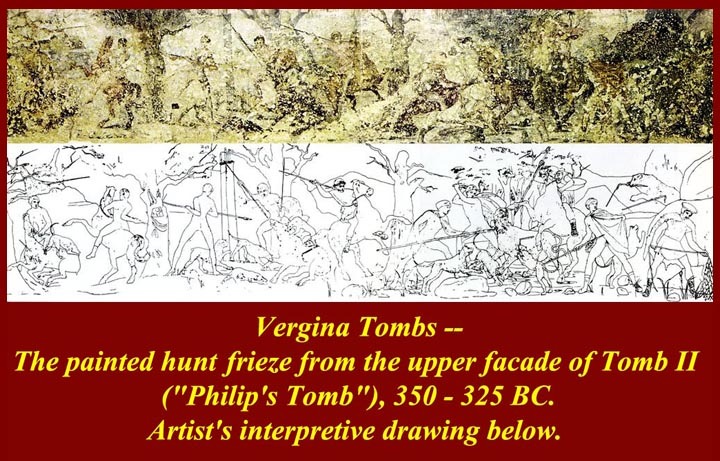 See https://en.wikipedia.org/wiki/Vergina_Sun. 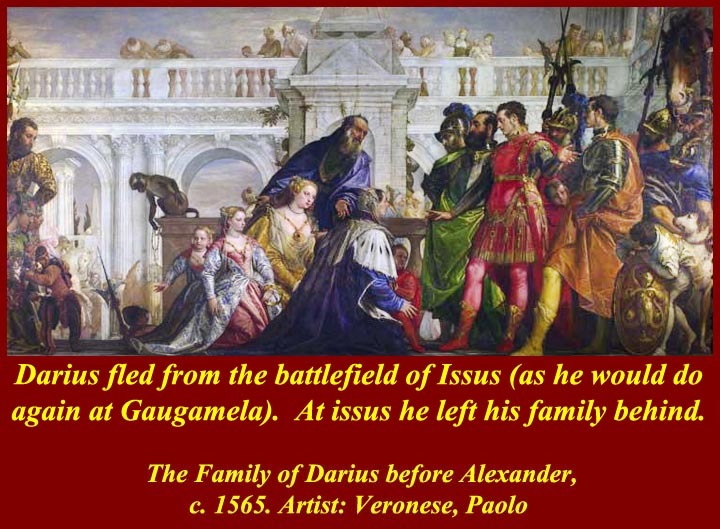 Paolo Veronese, The Family of Darius before Alexander, 1565-67, oil on canvas, 236.2 x 474.9 cm (The National Gallery, London). 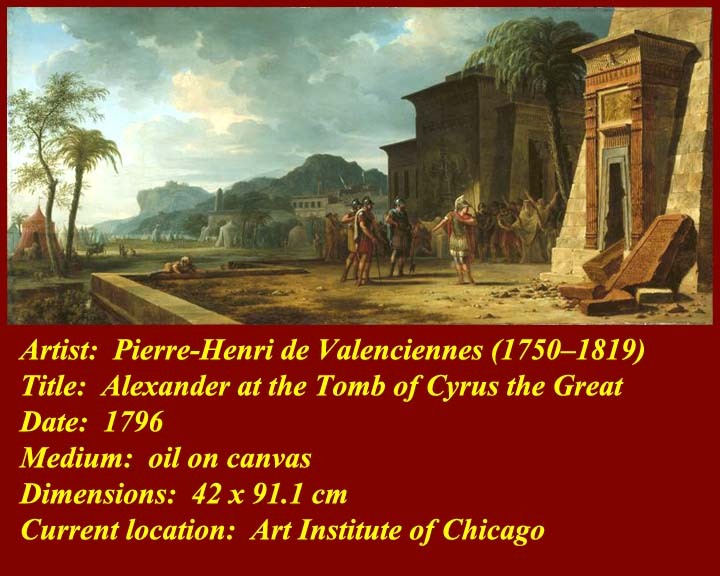 For a narrative about the painting and the circumstances of Darius' family before Alexander, see https://www.khanacademy.org/humanities/renaissance-reformation/renaissance-venice/late-renaissance-venice/v/paolo-veronese-the-family-of-darius-before-alexander-1565-67. 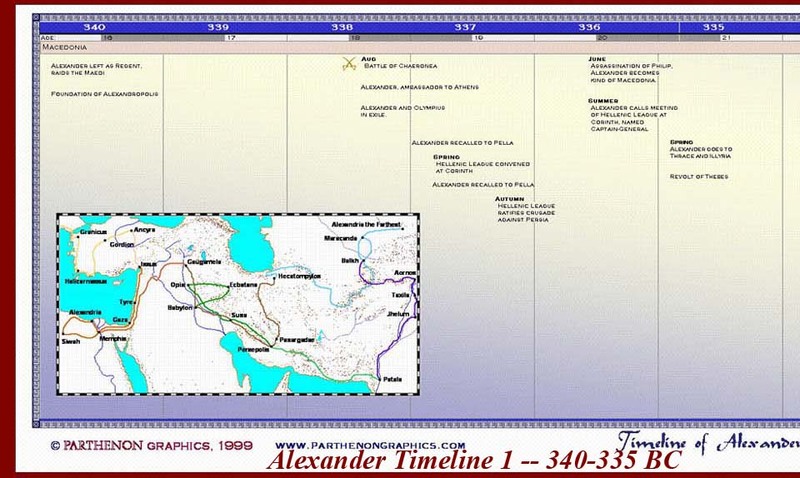 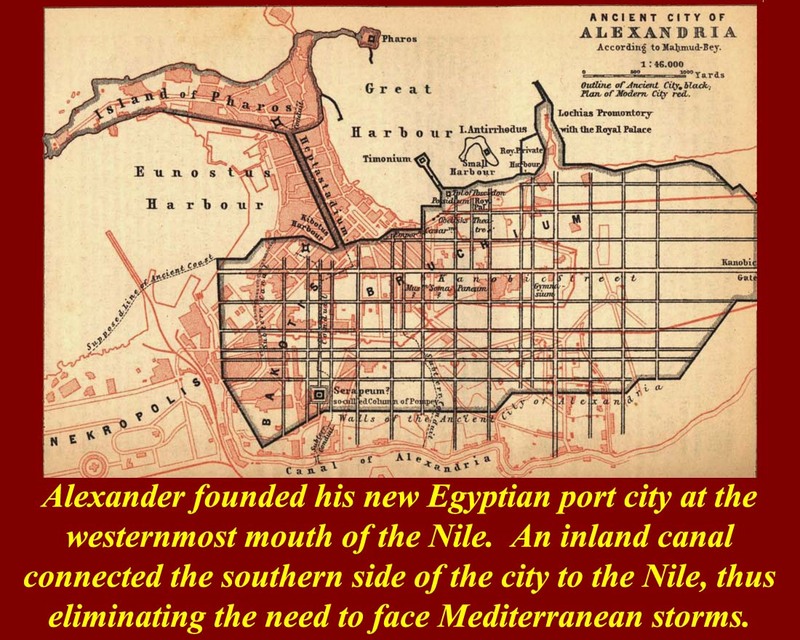 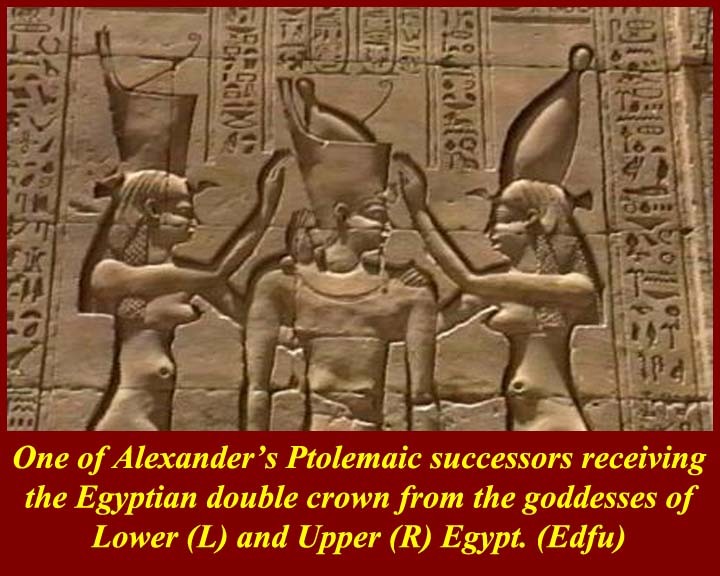 Alexander went down the eastern end of the Mediterranean Sea to Egypt. 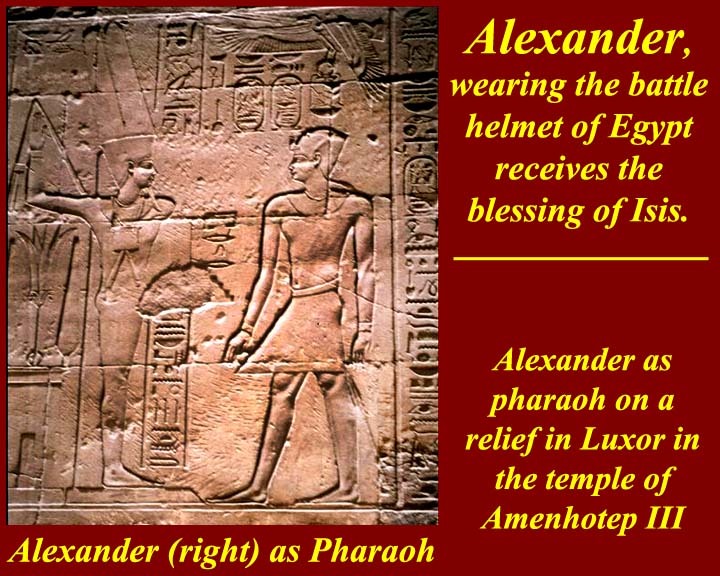 Everywhere, and especially in Egypt, he was received as a liberator from the hated occupation of the Persians. 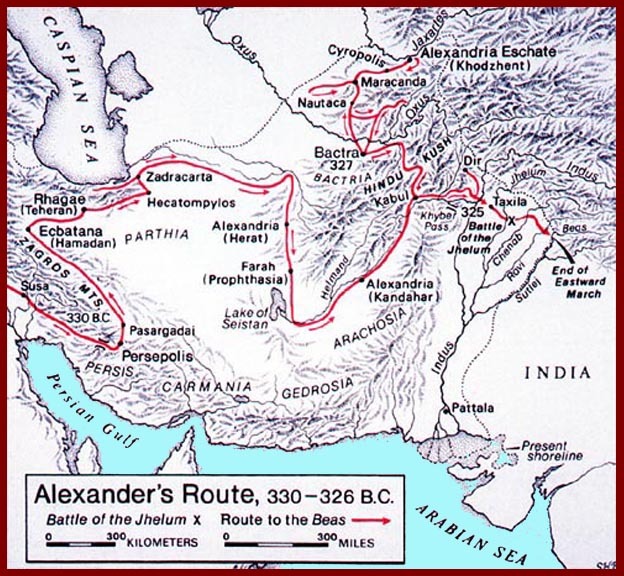 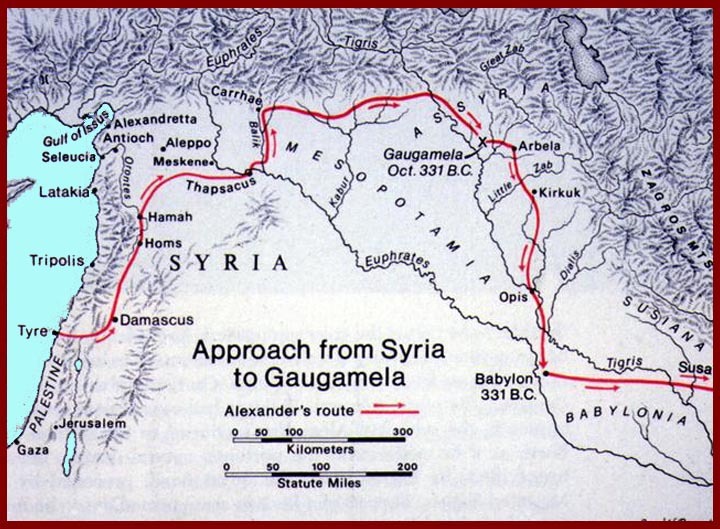 After establishing a regime in Egypt, Alexander's force again turned northward and entered Persia. 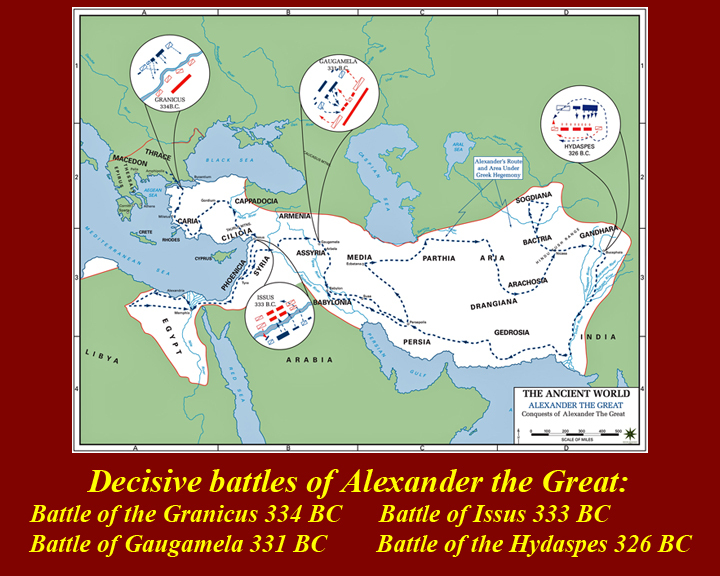 Although Alexander had to fight his way through Persia, there were only a few great battles. 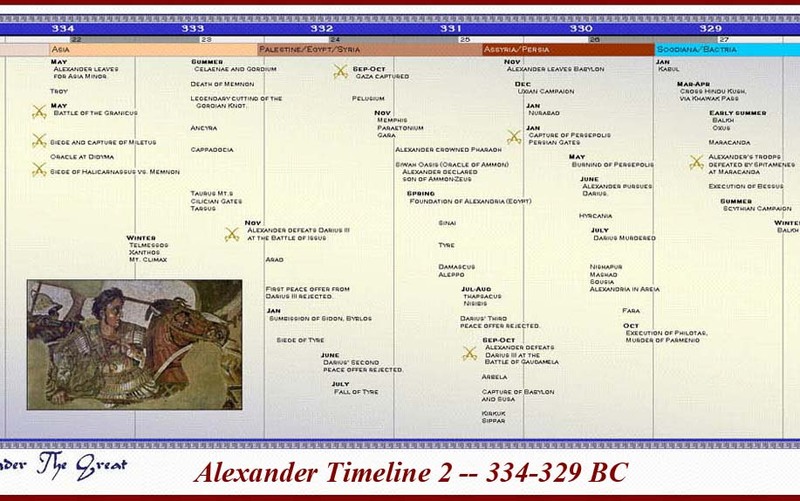 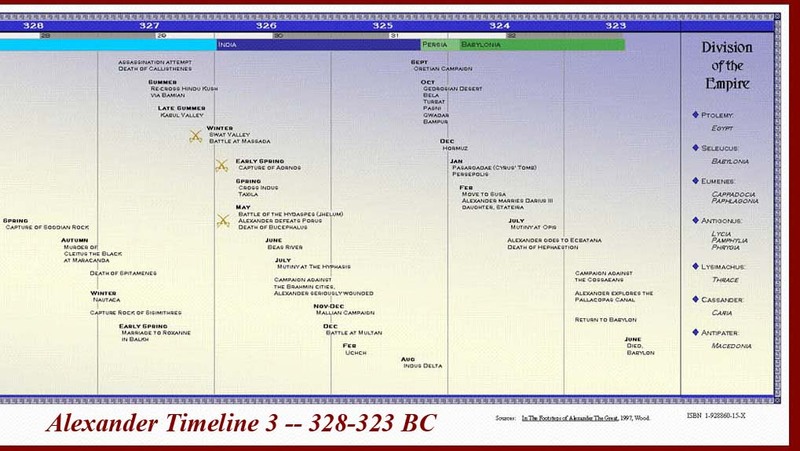 and https://en.wikipedia.org/wiki/Category:Battles_of_Alexander_the_Great (alphabetic list of links to battles). 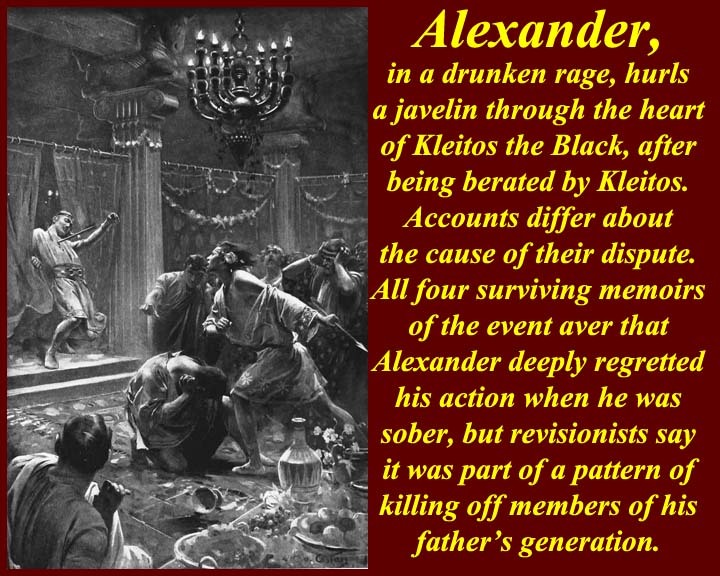 Read Plutarch's account of the circumstances surrounding the slaying of Kleitos at http://penelope.uchicago.edu/Thayer/E/Roman/Texts/Plutarch/Lives/Alexander*/8.html. 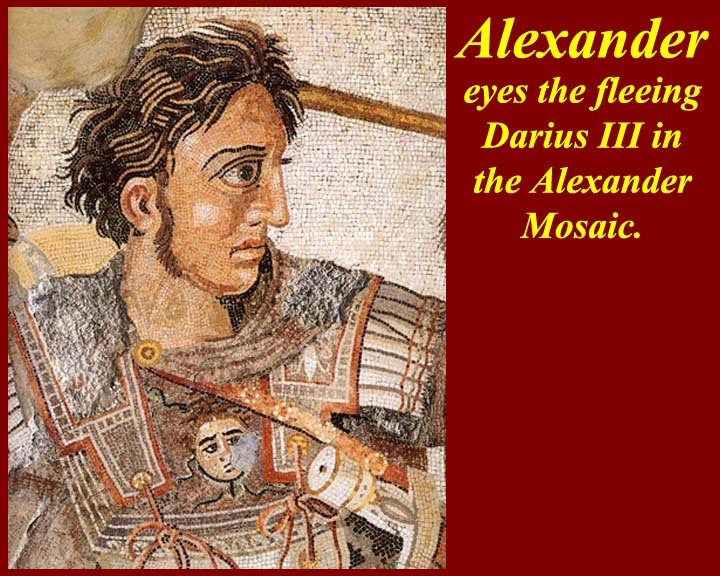 When Darius perceived the fierce attack of Alexander [at Gaugamela], he turned his chariot around and was the first to flee, abandoning all of his soldiers and his property to be taken by Alexander. 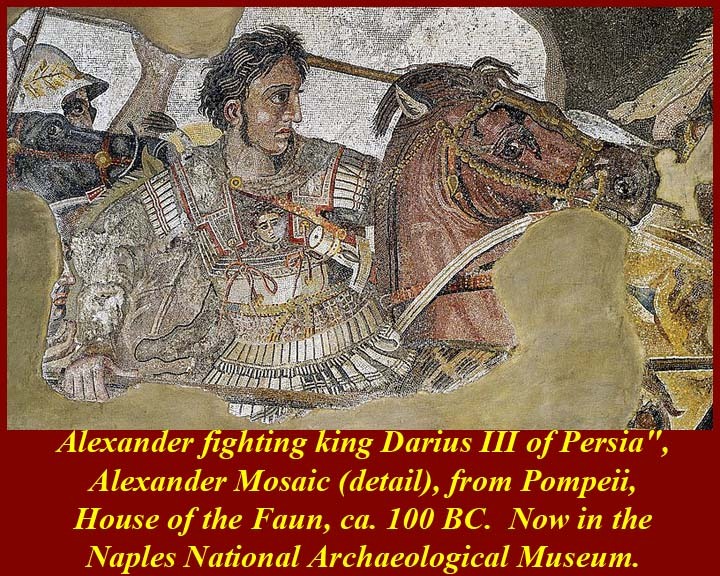 Darius fled to Ecbatana and attempted to raise a third army while Alexander took possession of Babylon, Susa, and the Persian capital at Persepolis. 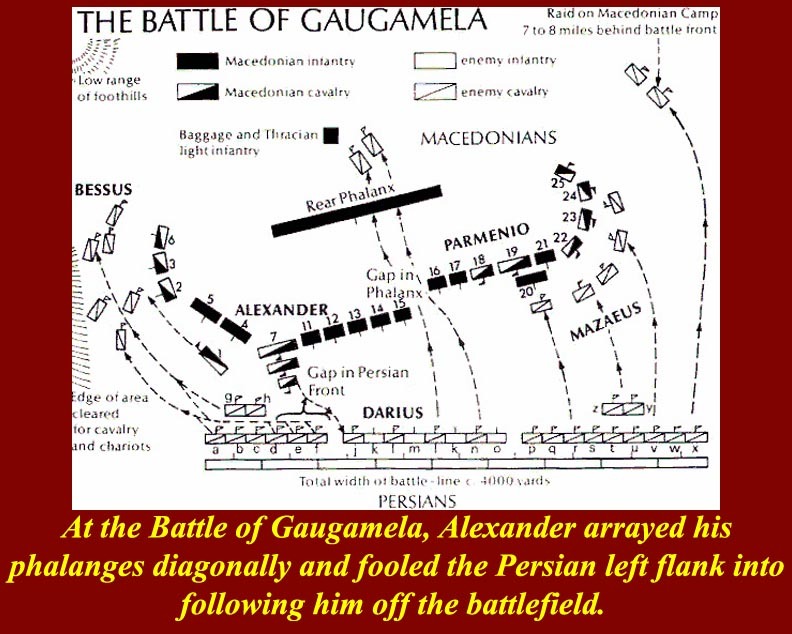 He failed to raise an army comparable to that which had fought at Battle of Gaugamela, but Darius rather felt his land, his subjects, indeed his very empire, being taken away from him very quickly. 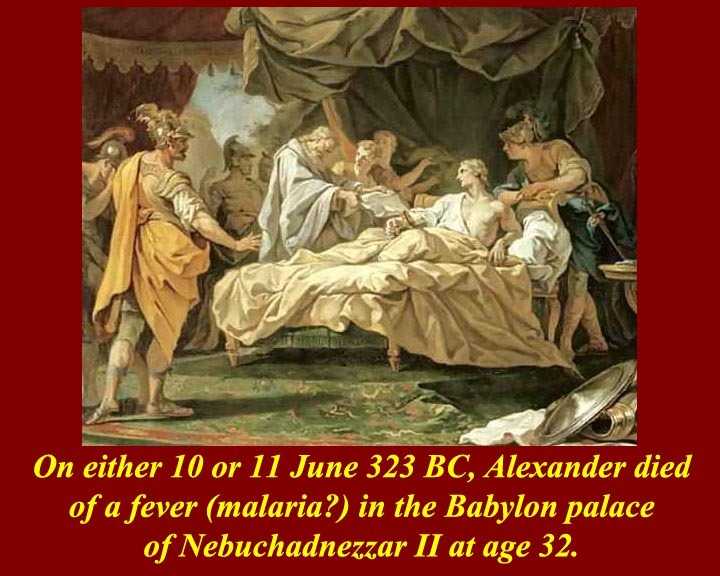 During Darius’s flight Bessus, his cousin and satrap of Bactria, betrayed him: At the first halt the Bactrians surrounded the tent of Darius, and in the quiet of the night , he was put in chains, to be carried off a prisoner into Bactria. 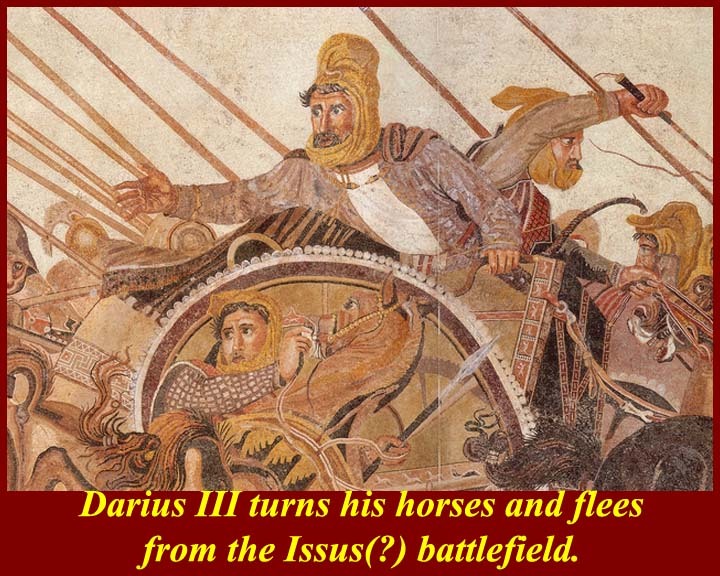 In 330 BC, Darius met his death at Bessus's hands, who stabbed him and left his dying body in a wagon to be found later by one of the Macedonian soldiers. 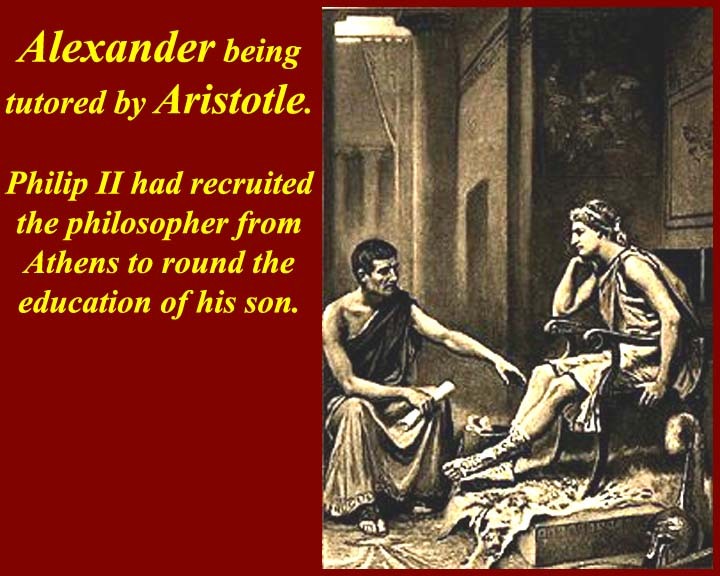 This proved to be a disappointment to Alexander who had wanted to capture Darius alive. 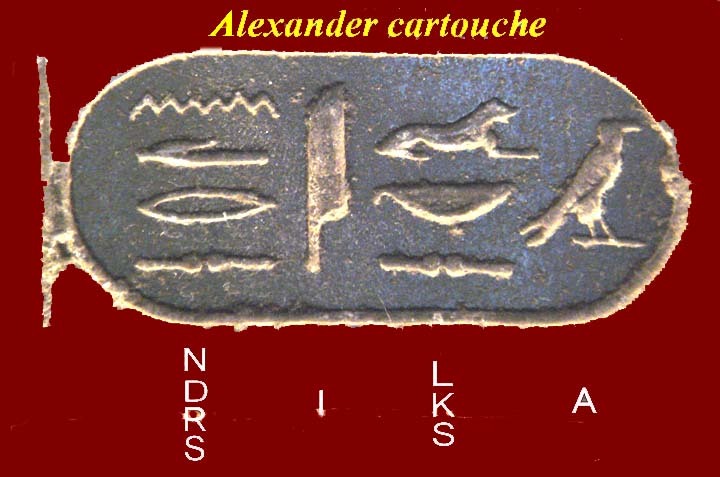 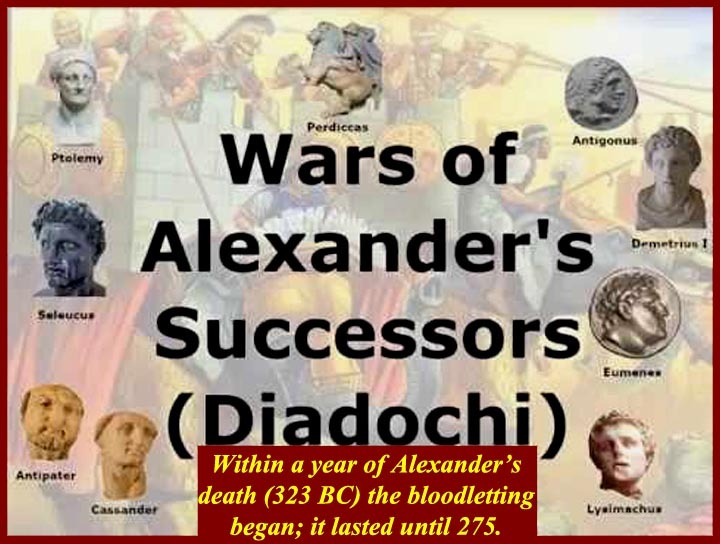 Alexander saw Darius’s dead body in the wagon and took the signet ring off the dead king’s finger. 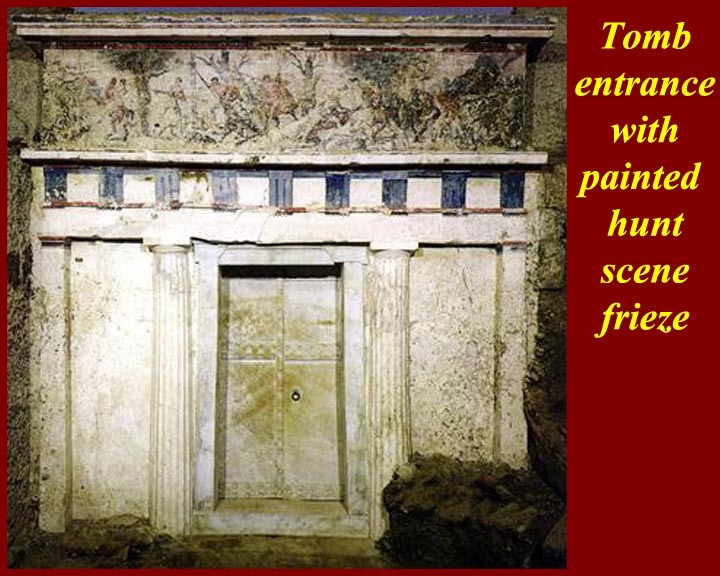 Afterwards he sent Darius’s body back to Persepolis and ordered that he be buried, like all his royal predecessors, in the royal tombs. 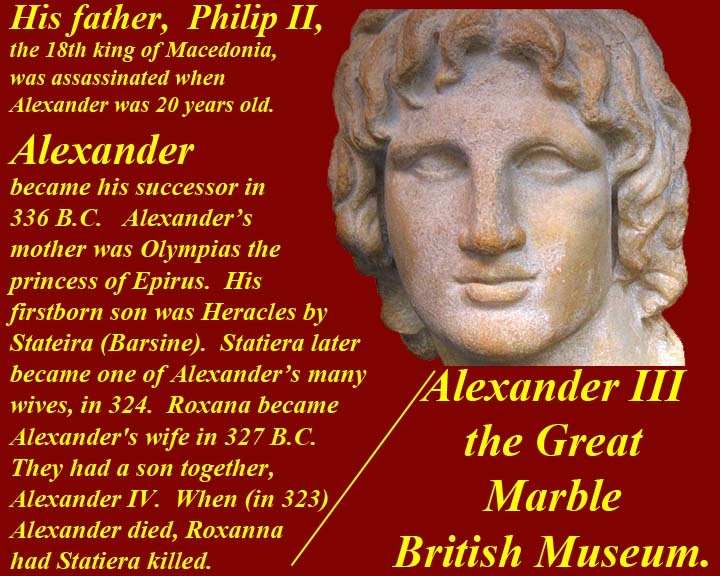 Alexander gave Darius a magnificent funeral and eventually married Darius' daughter Statira at Opis in 324 BC. 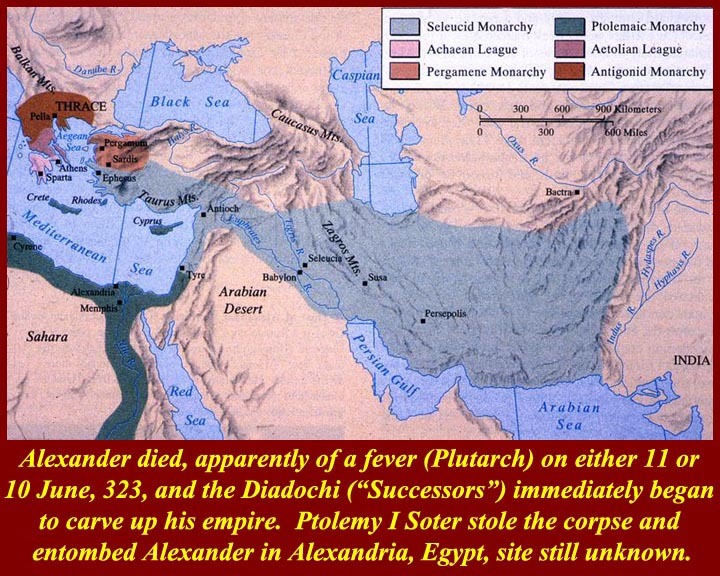 With the old king defeated and given a proper burial, Alexander's rulership of Persia became official. 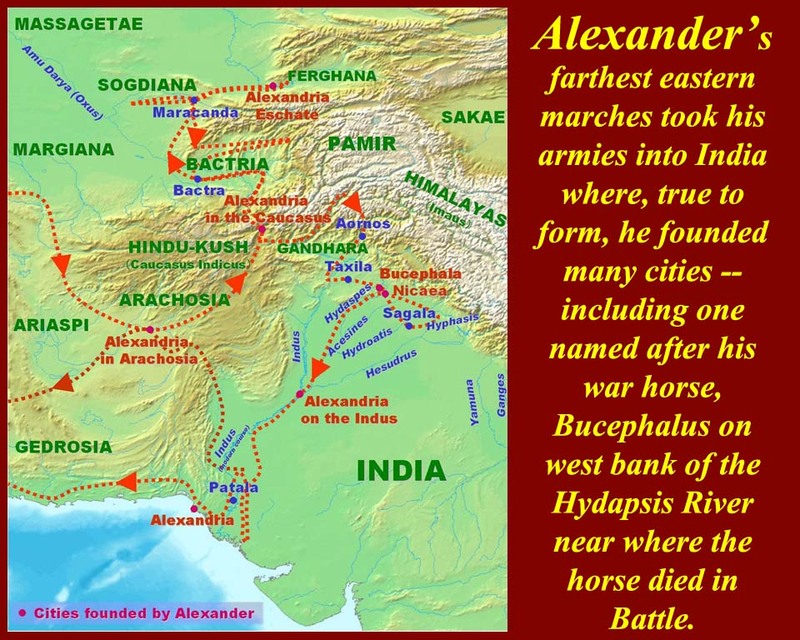 After ensuring the honorable burial of Darius III at the family plot (above) Alexander continued his eastward march -- into India. 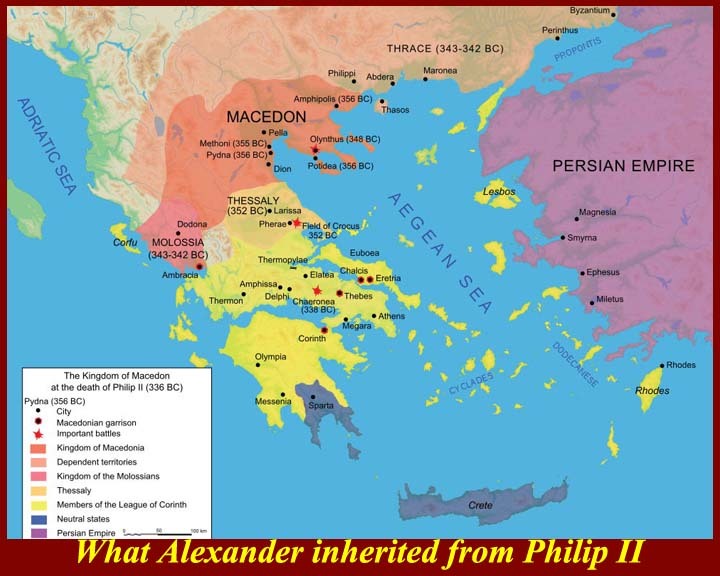 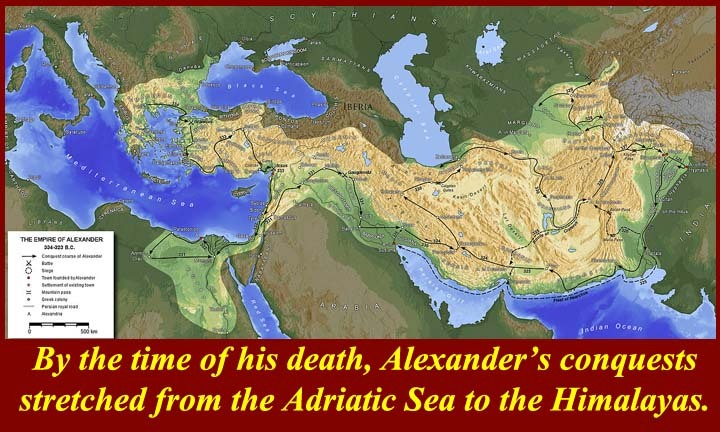 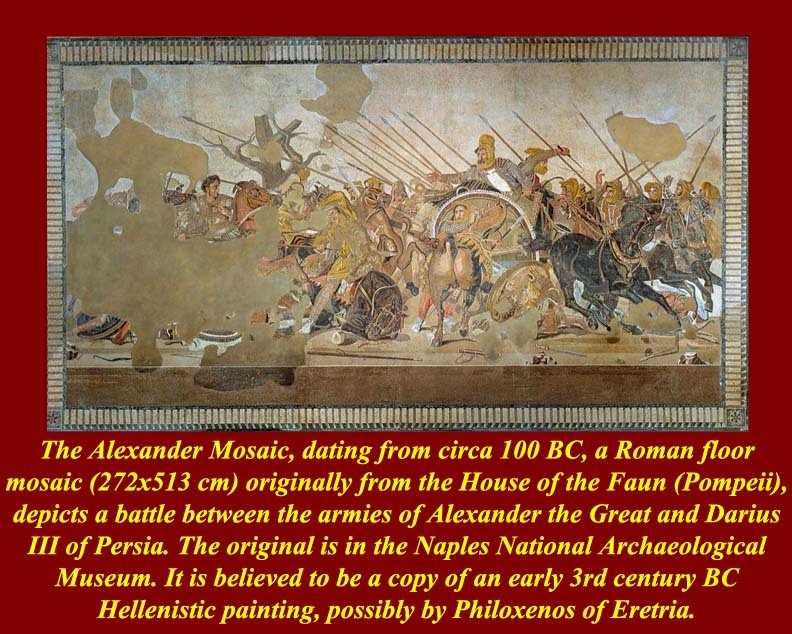 When he finally was persuaded to return to Macedonia, Alexander embarked part of his forces to his eponymous city at the northern end of the Persian Gulf and led the rest through the Makran Coastal Desert of Persia (autumn 325 BC) where they suffered from lack of food and water. 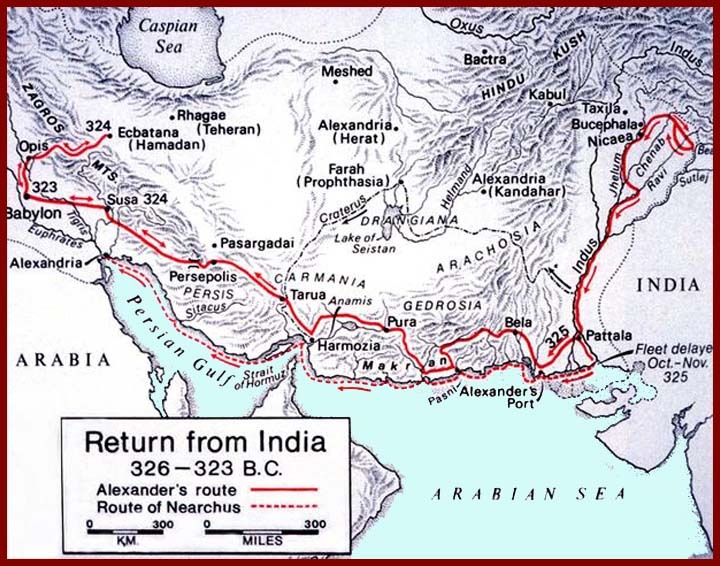 Many of those marching died in the desert. 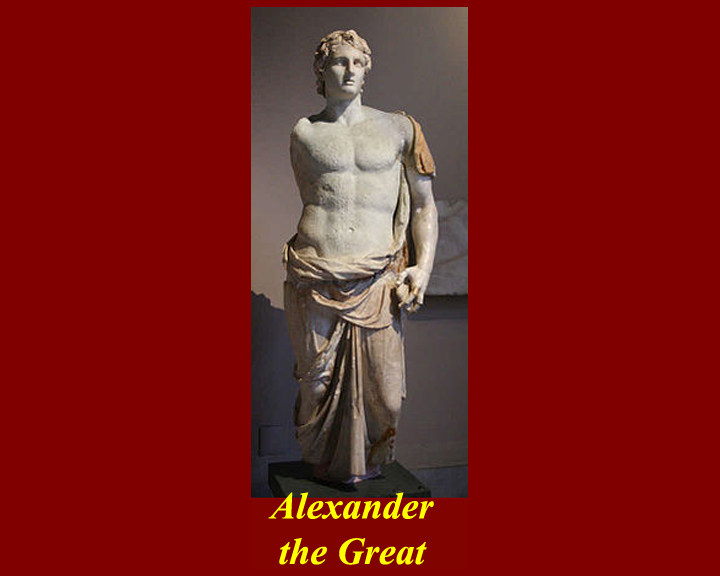 Alexander shared in the privation of the march. 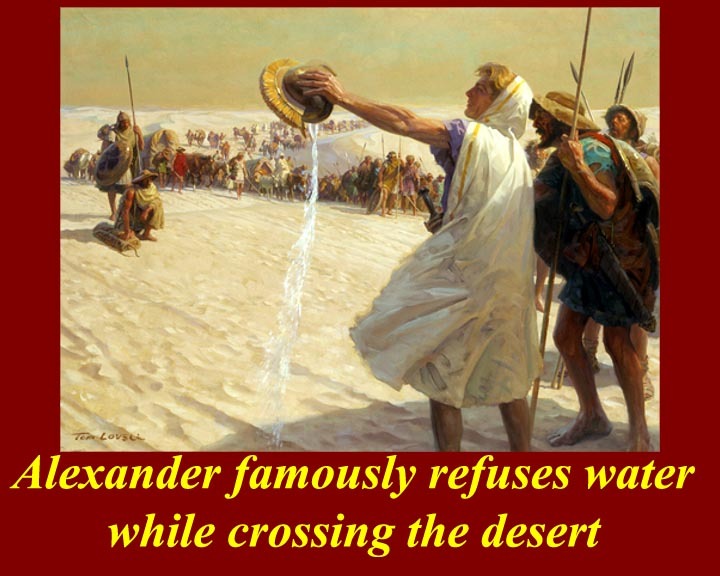 Painting: Tom Lovell (1909 – 1997) "Alexander The Great Refusing Water In The Desert"